When meeting face to face, your business card is often the first impression a client will get of you and your company. Make sure they remember you with professional, unique business cards from Allegra. We offer a variety of stocks, finishing techniques and sizes for a business card that truly stands out from the competition. For inspiration, consider the options below, then come in to see us for samples and to learn more. 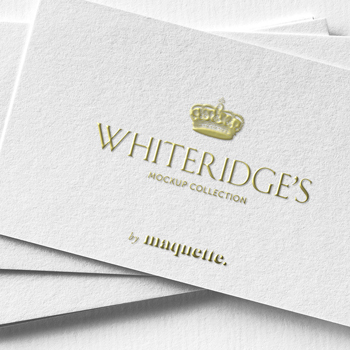 Choose from a wide variety of options for your business card stock, from sleek crisp white to textured or coloured. Extra thick stocks with coloured edges offer a modern feel. Writable stocks are also available, which is especially convenient for appointment cards. 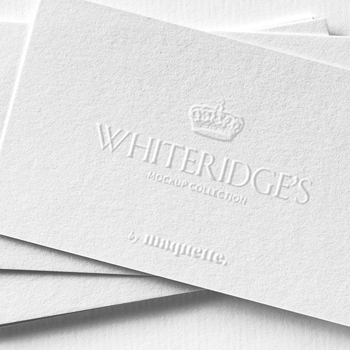 For a durable card with real wow factor, we can even print on white, clear or frosted plastic. Almost all business card stocks contain recycled materials, but we also offer certified, environmentally friendly options for extra insurance. Surface finishes add protection and texture and can make ink colours pop. A matte finish has a silky, flat appearance while high gloss UV offers the most shine. AQ gloss falls somewhere in the middle; shinier than matte, but not as glossy as UV. For extra impact, consider a silk lamination with a spot UV finish, which adds a shine to only the areas that you want to highlight on your business card. A great way to make your logo stand out! 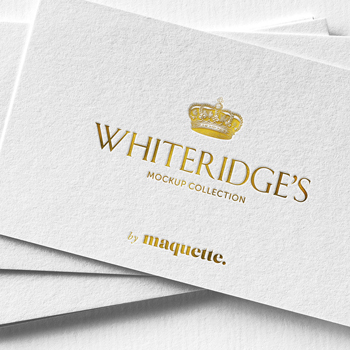 Your business card design is limited only by your imagination. It can be die-cut into any shape you want, from simple rounded corners to custom shapes and cutouts. For example, a bakery owner could get a business card in the shape of a cupcake. Other special techniques include foil, which adds beautiful highlights to your logo or other areas. We can also introduce texture and feel with embossing, which raises selected graphics and text off the surface of the card, or debossing, which indents graphics and text. Have a lot of information? Folded or super-sized business cards make sure that everything fits.